Ryan Williamson is a Beta Tau alumnus from Meadville, MS. He was initiated in the fall class on 2011, and held the executive committee position of the planning/social chair, where he planned the fraternity's first Pink Rose Formal, semi-formal and a date party. He also brought the chapter into participating in Chi Omega’s Limelight. Ryan graduated from Mississippi State University in 2013 with a degree in agricultural engineering, technology and business. He is now owner/operator of Williamson Farming, which he runs with his father. He grows corn, soybeans, and owns livestock. He sales around 1500 round bales of hay a year, and he does custom pasture and crop spraying. He also puts out Anhydrous ammonia commercially, which provides plants with one unit of nitrogen per day. In the spring he puts out Anhydrous Ammonia for corn and cotton farmers, where he can broadcast it or side dress it. In the fall he disks, broadcasts anhydrous ammonia, and covers ryegrass fields for several cattle operations. Thank you for everything you have done for our chapter. Josh Maples is an alumnus of the Beta Tau Chapter from Elkmont, AL. He is pictured here with his wife, McKenzie. 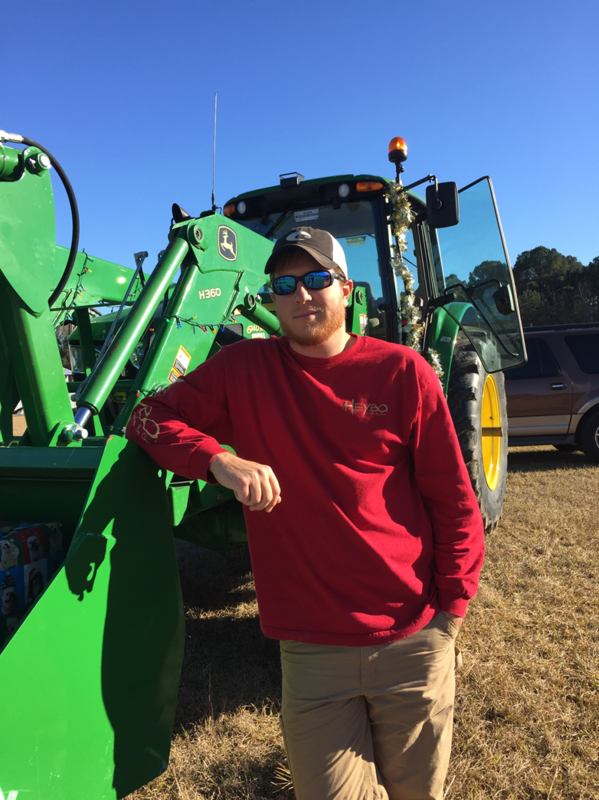 Josh was a 2011 graduate from Mississippi State with a Bachelors in Agricultural Economics. He graduated from Mississippi State in 2013 again with a Masters in Agricultural Economics. Josh graduated in December 2016 from Oklahoma State University with a PhD in Agricultural Economics. Josh and McKenzie have just moved back to Starkville from Stillwater. 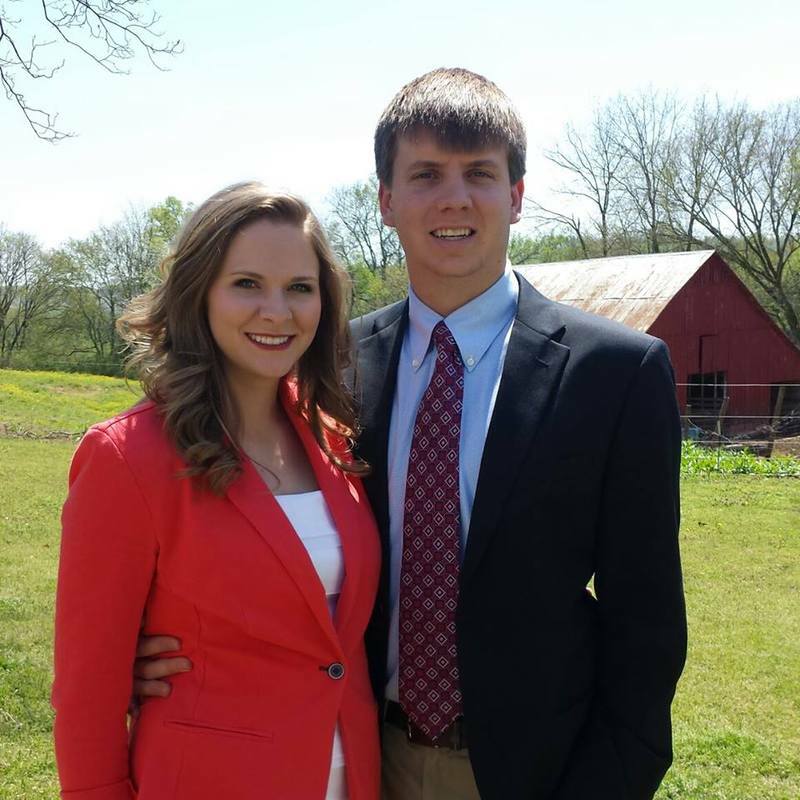 Josh will teaching in the Agricultural Economics department at Mississippi State. We are glad to have him back. We at Alpha Gamma Rho always welcome and are open to alumni involvement. If you, as an alumni, have any questions feel free to contact any member or officer. For specific needs, please contact Alumni President, Dominic Avioli at (870) 514-4640 or dominic.avioli@gmail.com.